Our daughter has arrived! 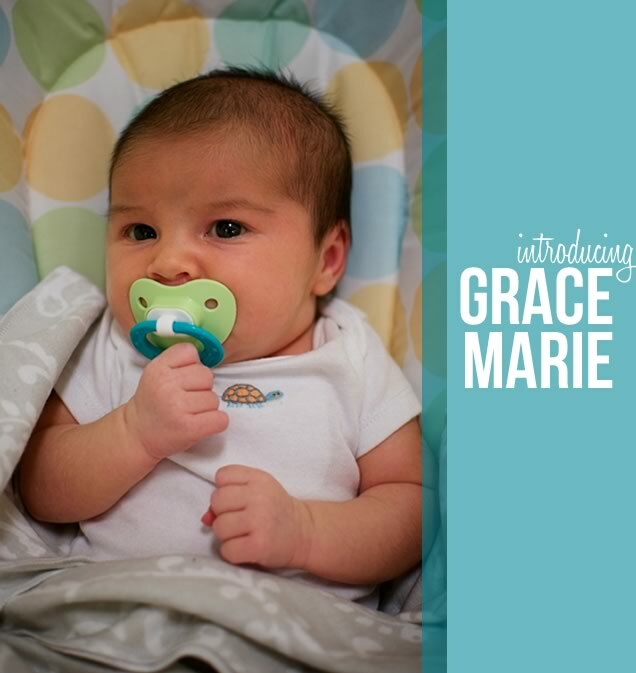 Grace Marie joined our family on Leap Day and now we can't imagine life without her. It has been an incredible month of sleepless nights and snuggly days. I just started cooking again which feels great, but we've been so consumed with taking pictures of Baby Girl that we've been neglecting the food photo shoots. I'm sure we will resume soon, so stay tuned!